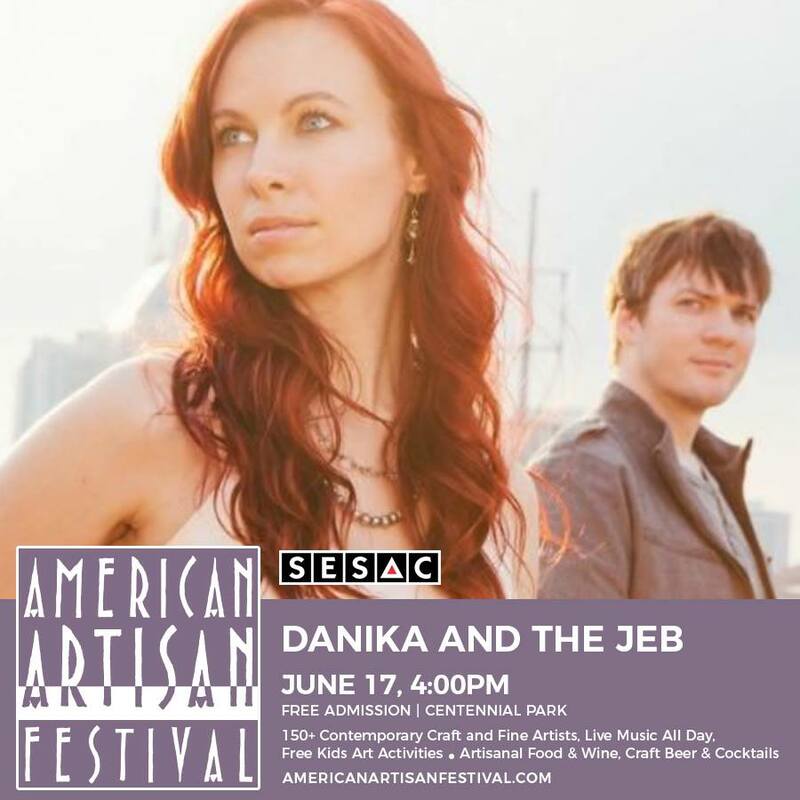 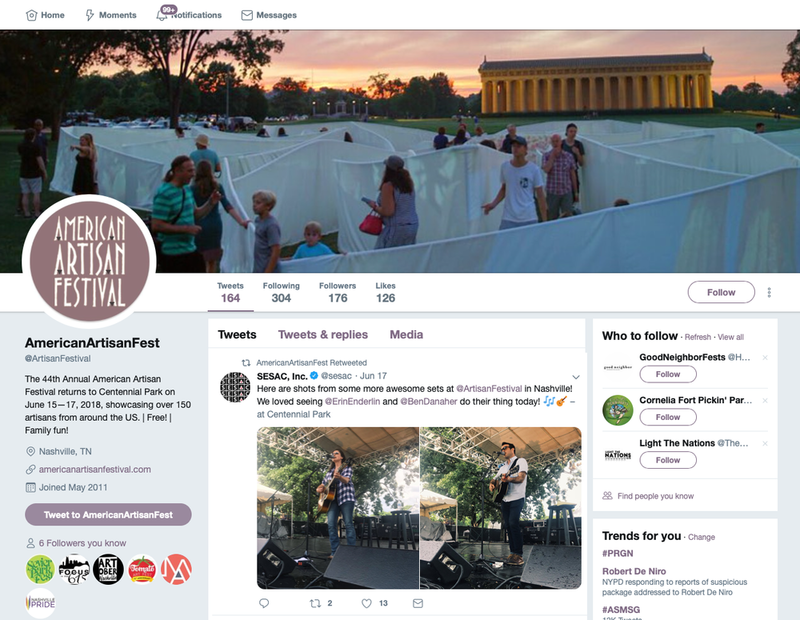 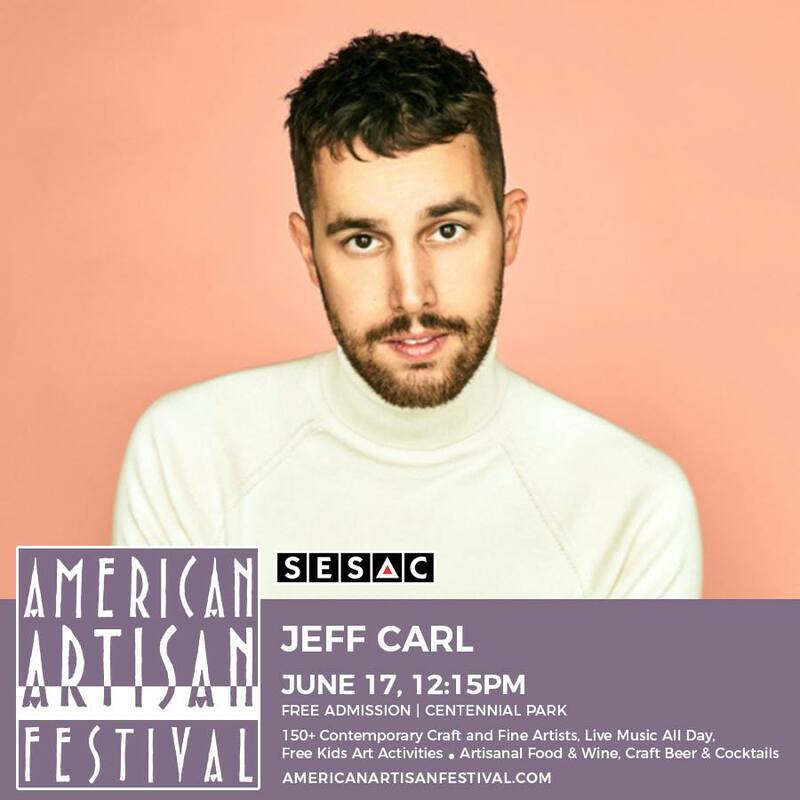 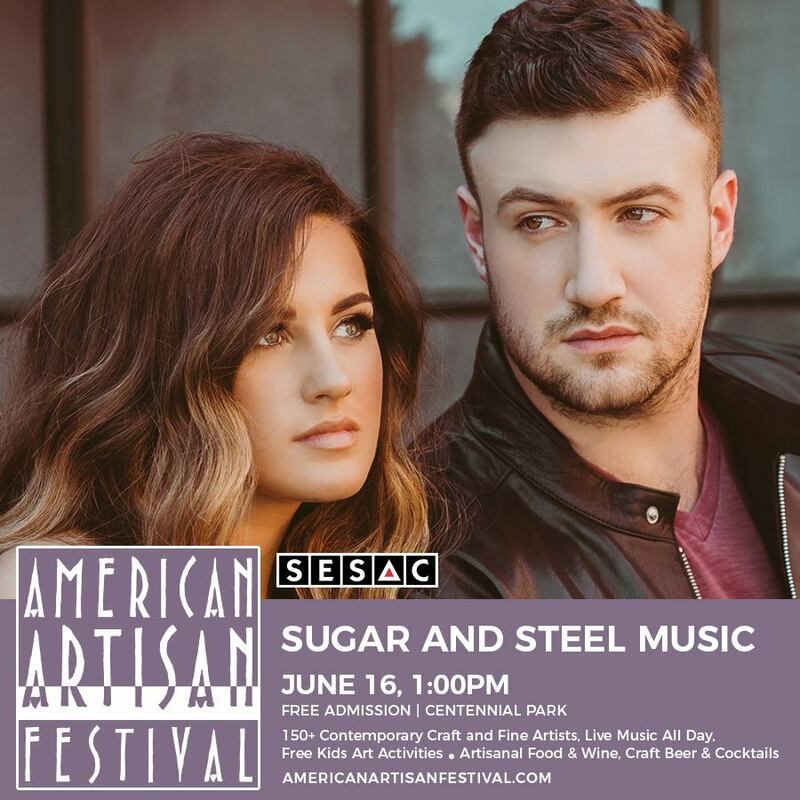 The 2019 American Artisan Festival will take place on June 14, 15, and 16, 2019 at Centennial Park in Nashville. 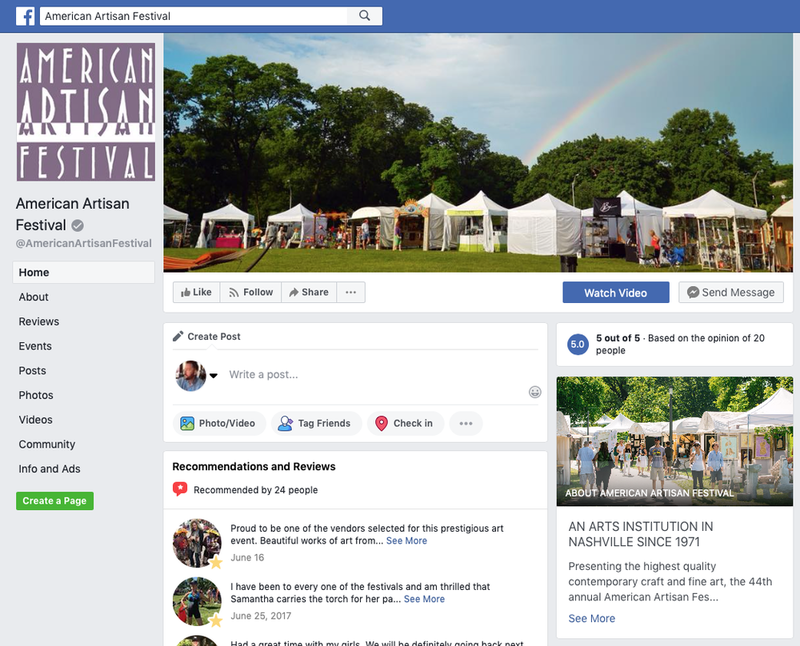 Every year the festival brings together more than 150 artist from across the country in a three-day art, music, and food festival. 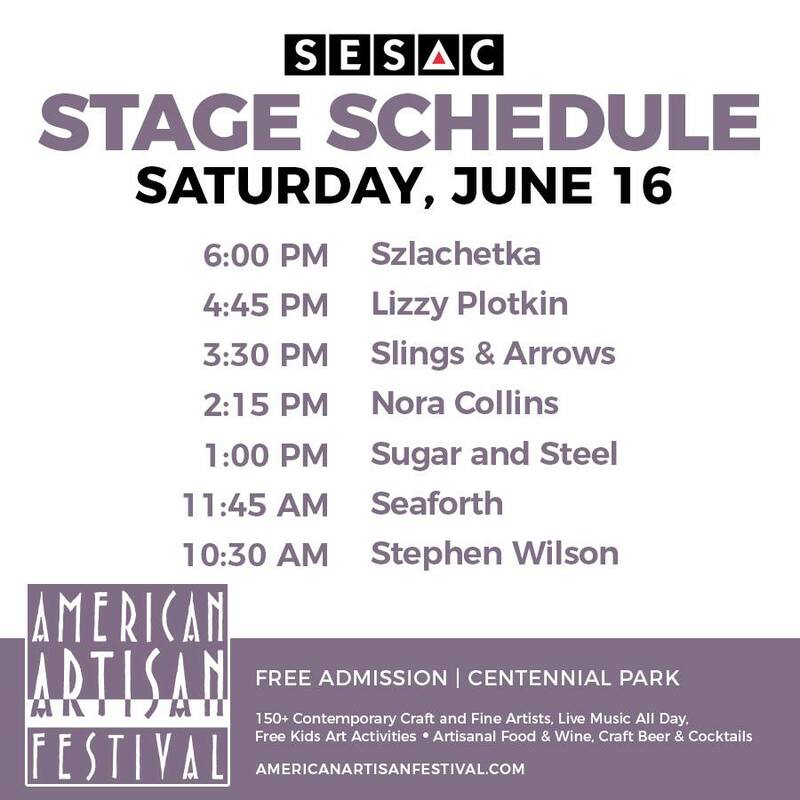 Attracting over 25,000 people each year, American Artisan Festival features local and national artists during the three-day event. 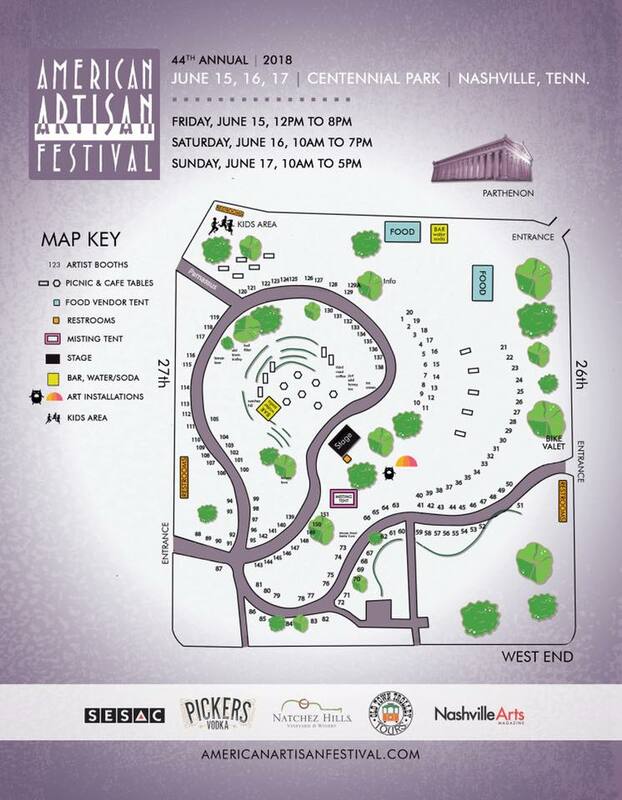 Along with over 150 art and craft vendors, the festival features a music stage, Kids and Family Area, local food trucks and vendors.